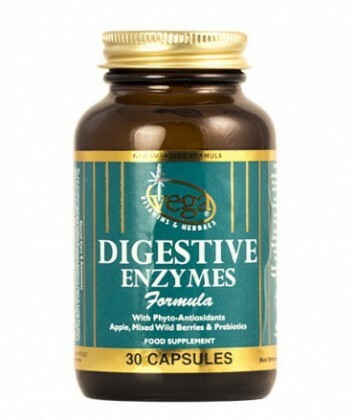 Vega Digestive Enzymes Formula Capsules. WithÂ Phyto-Antioxidants,Â Apple, Mixed Wild Berries &Â Prebiotics. 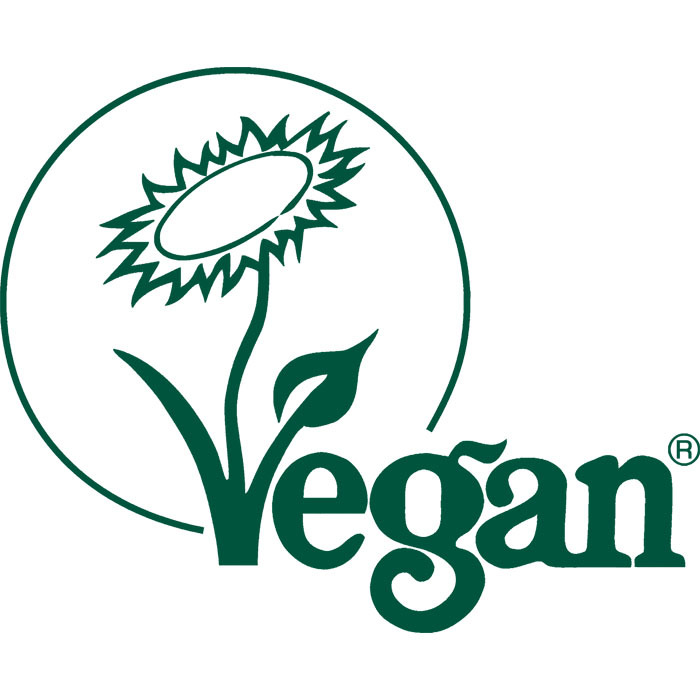 Helps with the breakdown of food andÂ unlocks essential nutrients into the blood stream. SKU: 1015. 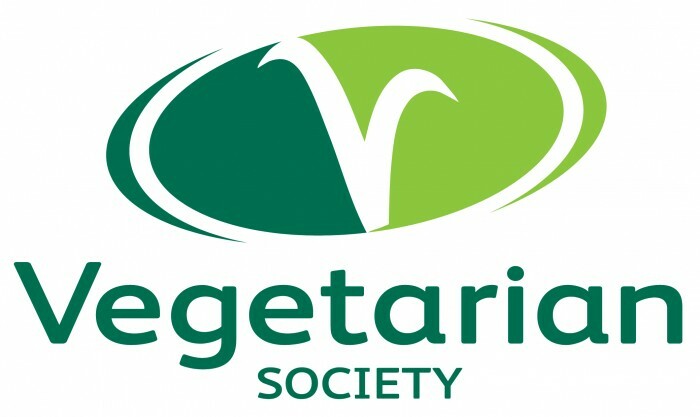 Categories: Digestion, Supplements. 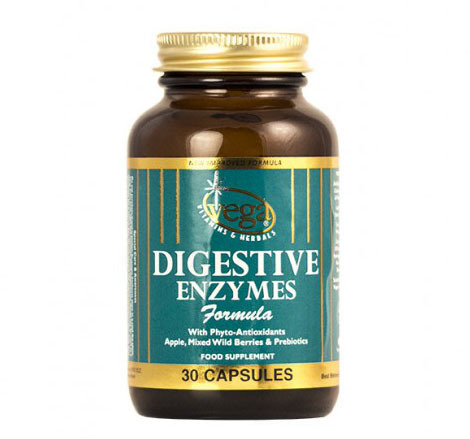 Vega Digestive Enzymes Formula Capsules. Adults â€“ Take 1 to 2 tablets per day with food. Do not exceed the recommended intake.